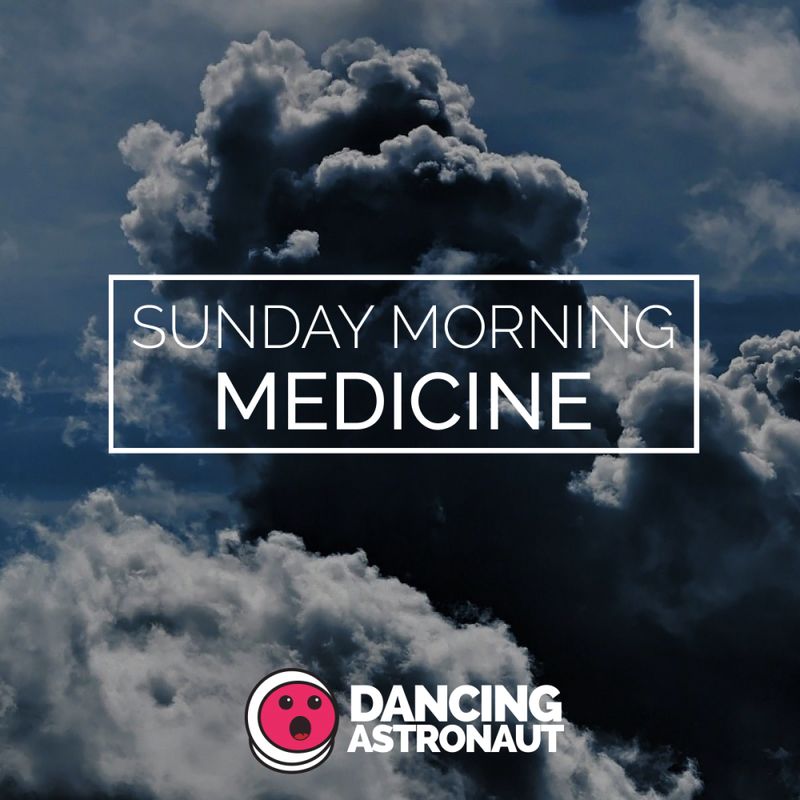 Sunday Morning Medicine is a characteristic from EDM All Day devoted to the mellower facet of digital music. We carry you our favourite therapeutic alternatives—outdated and new—in makes an attempt to allete the agonizing results of a protracted weekend of partying. Like a lucid dream, Robotaki‘s newest, “Meant To Be,” swirls and struts by way of the consciousness with its Tame Impala/Daft Punk-esque psychedelia/synth-wave. Start your Sunday on the fitting facet of Robotaki’s ultraviolet fantasy. Lane eight introduces some pensive splendor to Virtual Self‘s sweeping smash, “Ghost Voices,” and the result’s a rousing, subtly danceable sonic sonnet. RAC lends furrowing keys and blooming builds to an already-idyllic Giraffage providing. “Maybes” stands for candy, swimming risk this Sunday. From his newest EP, Vincent‘s “I’m No Magician” is the sensual savor all of us crave for end-of-weekend dopamine replenishment. Love, Alexa’s pulsing vocal chops and Vincent’s throbbing bass hit like a beckoning Sunday strobe gentle. Arriving from Lee Burridge‘s All Day I Dream imprint, Sébastien Léger’s “Rocket To Lee’s Little Cloud” is the quixotic vessel you ordered to ship from intrusive ideas of the upcoming work week. With its chugging beat wistful, reverberating synth line, swift escape is imminent.